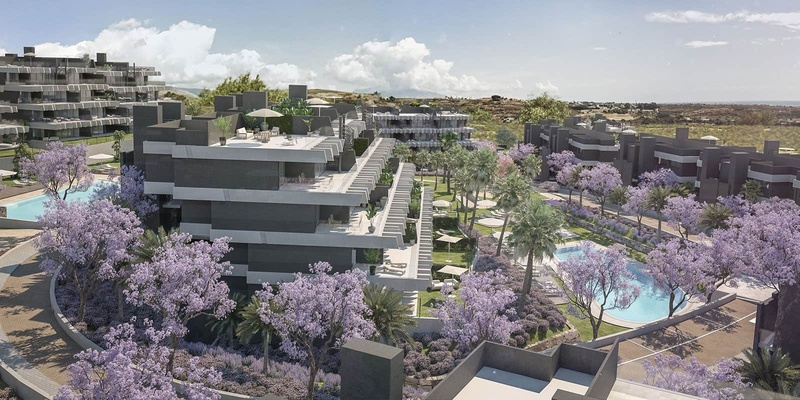 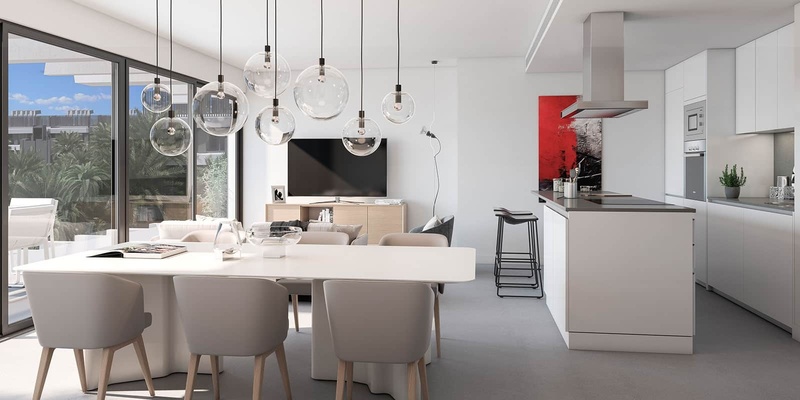 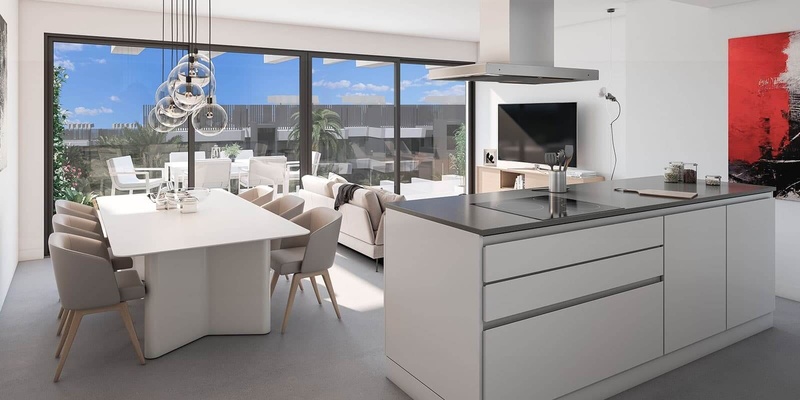 A beautiful new apartment development in Cancelada, midway between Estepona and Marbella, comprising 215 exclusive homes, of which a range of two and three-bedroom apartments and penthouses are available. 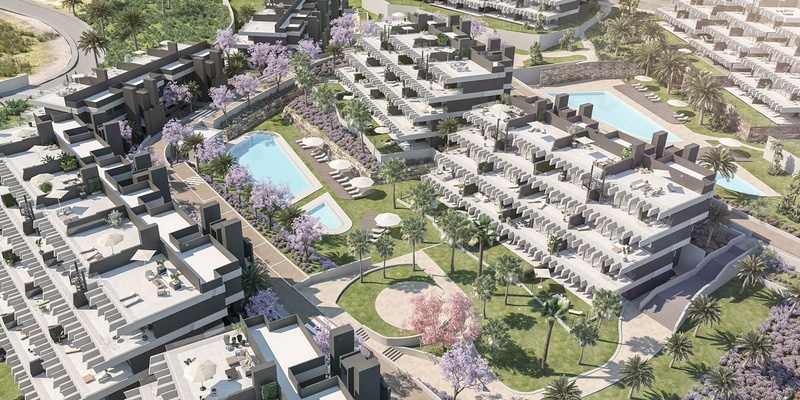 Each unit offers spacious, continuous terraces of 30m2 or larger and breath-taking views to the south. 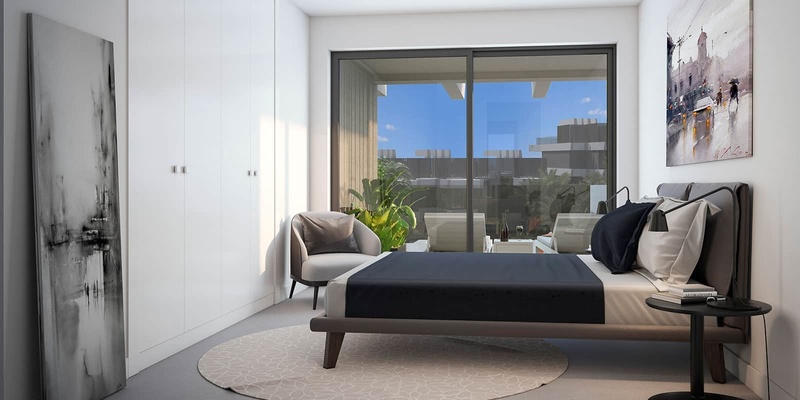 The penthouses on this development have the option of a pool to be constructed in their private solarium area. 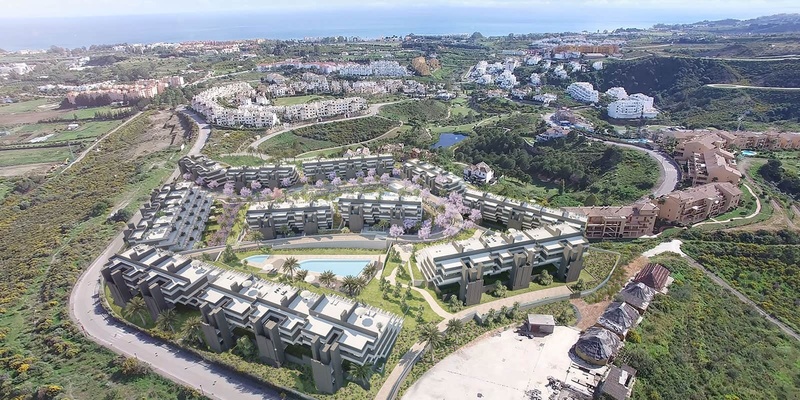 Completion due in early 2020. 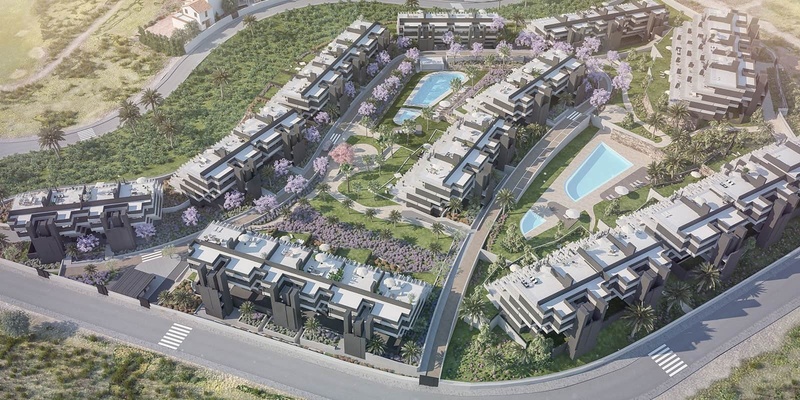 The large terraces and spacious rooms lead out to the communal, open and landscaped areas. 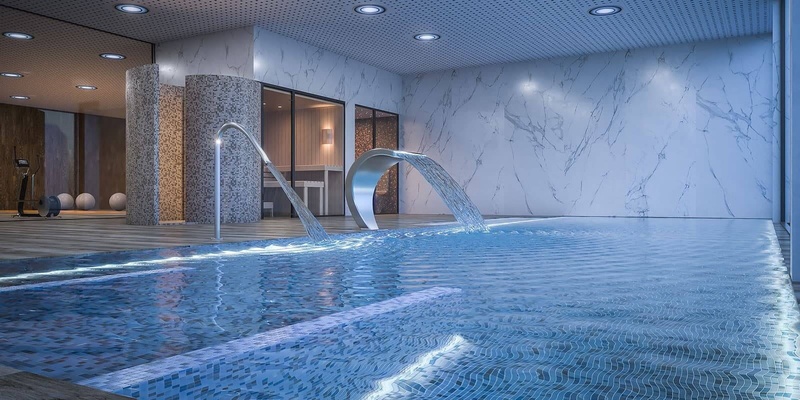 The large swimming pool is situated in the centre of the complex, providing a place to meet and relax. 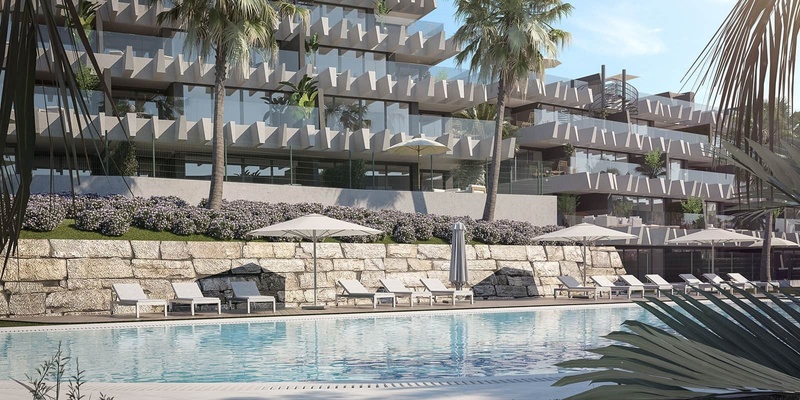 Protected from the outside by the buildings and surrounded by nature, the water has the appearance of a natural lake: private and serene. 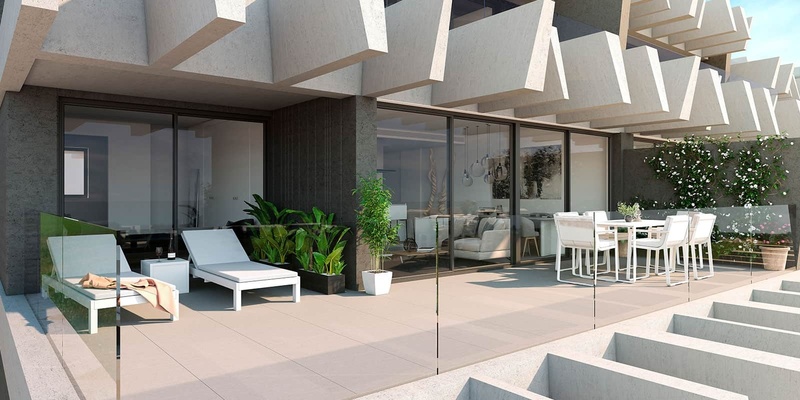 The elevated position of the development provides unparalleled views over the Mediterranean coastline, while the close proximity of Málaga airport, luxury hotels, Michelin-starred restaurants, golf courses, pádel and tennis courts, hospitals and shopping centres means all your needs are comprehensively catered for. 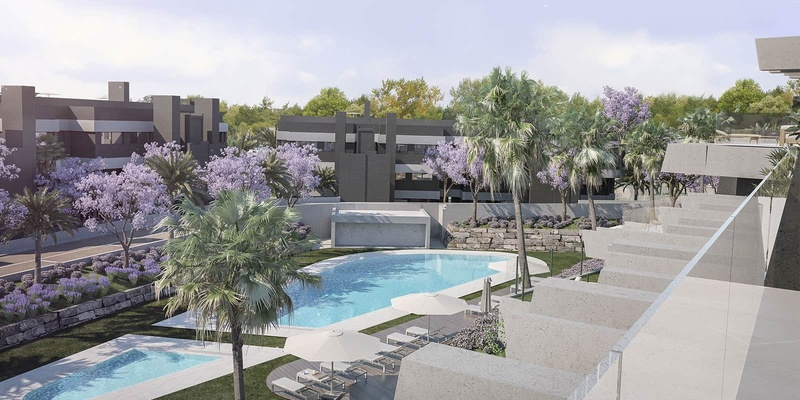 Onsite, there will be a fully-equipped spa which can be exclusively used by the residents of the community, where they can chill out and immerse themselves in the relaxing water of the swimming pool, enjoy a spacious jacuzzi and disconnect in an atmosphere far from the hustle and bustle of the Costa del Sol. 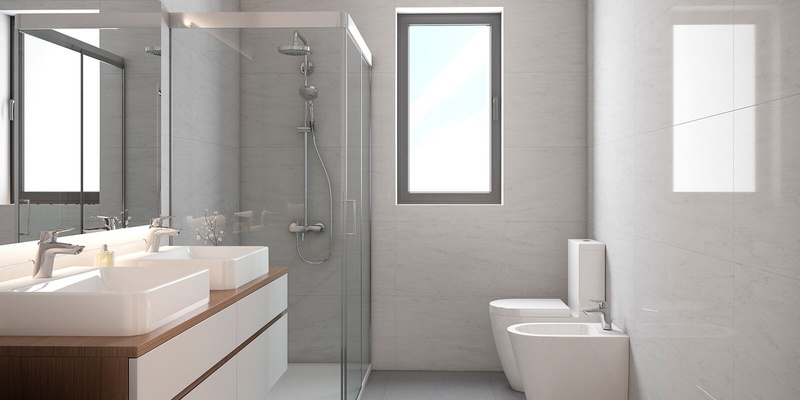 Your greatest treasure is your body. 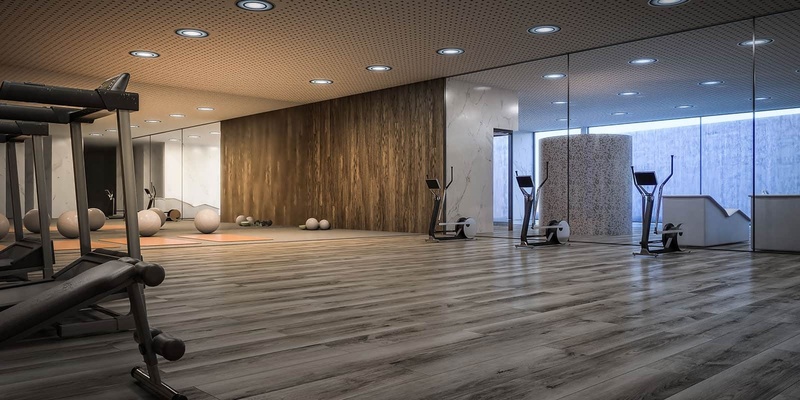 With this in mind, a spacious room with top quality cardio and training equipment has been created for residents' use, as well as areas for stretching, yoga and a multi-purpose room, where you can enjoy a wide range of activities with your family and friends. 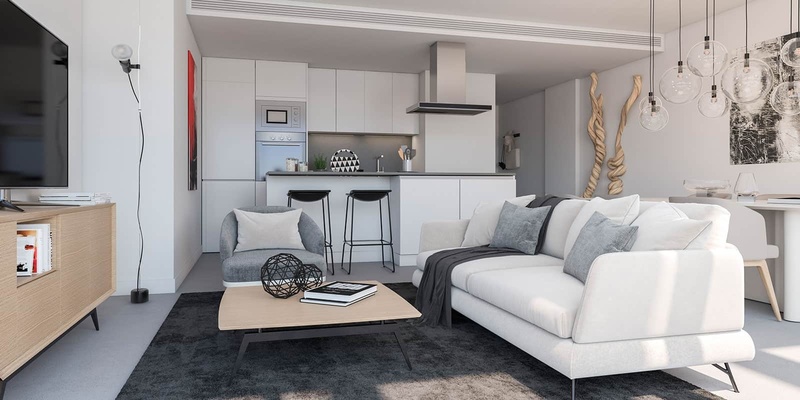 All units also have a covered parking space and a storage room included. 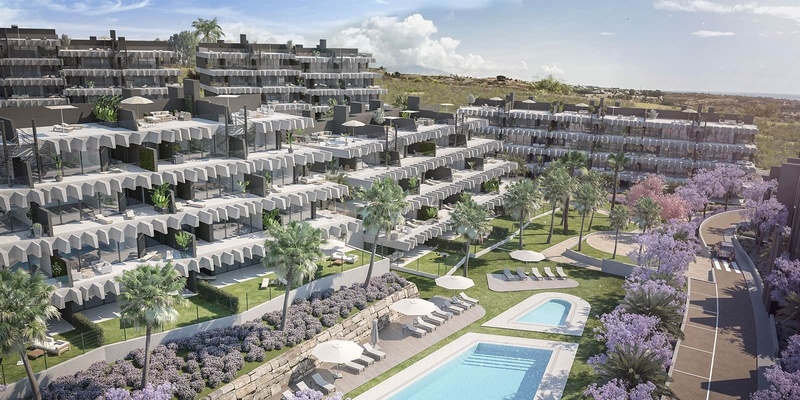 Would you love to own one of these beautiful new apartments and penthouses in prime location between Marbella and Estepona?